The Ipswich and Scenic Rim councils in southeast Queensland will be raising rainbow flags on International Day Against Homophobia and Transphobia (IDAHOBIT) on Thursday. The International Day against Homophobia, Biphobia, and Transphobia falls on May 17 each year, and is marked with community and workplace events that celebrate equality and inclusion. Parents and Friends of Lesbians and Gay (PFLAG) announced the Ipswich City Council will raise a rainbow flag on Thursday, and the Ipswich Civic Centre and Studio 188 will be lit in rainbow colours tomorrow evening. 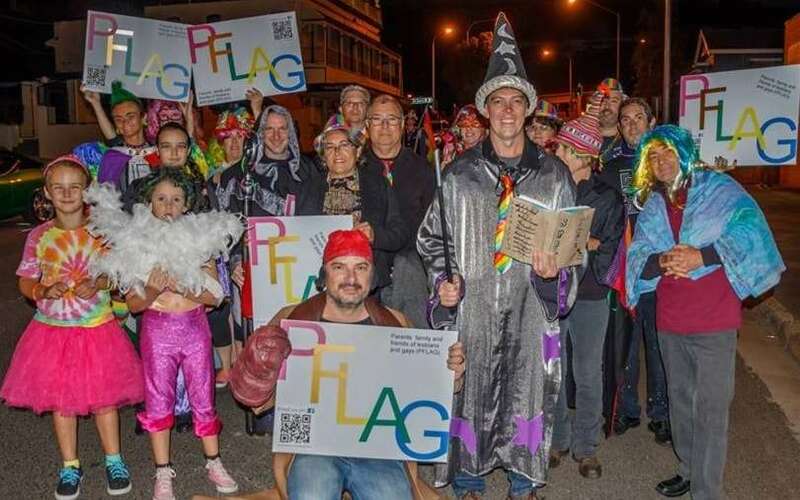 “Celebration is important because it affirms people who are not part of the majority have a right to the same social support and community life enjoyed by others,” PFLAG Ipswich spokesperson Leigh Dale said. The University of Southern Queensland campuses at Ipswich and Springfield will also fly rainbow flags and hold special ceremonies to recognise the day. A rainbow flag will also be flown above the Scenic Rim Council offices in Beaudesert on Thursday for IDAHOBIT. Local PFLAG spokesperson Janet Berry said the action by the council means a lot to LGBTIQ people living in the region. “LGBTIQ people make up about 11% of our community. Most of them lead happy and fulfilled lives,” she said. “But LGBTIQ people have an increased risk of depression, anxiety, substance abuse, self-harming and suicide. 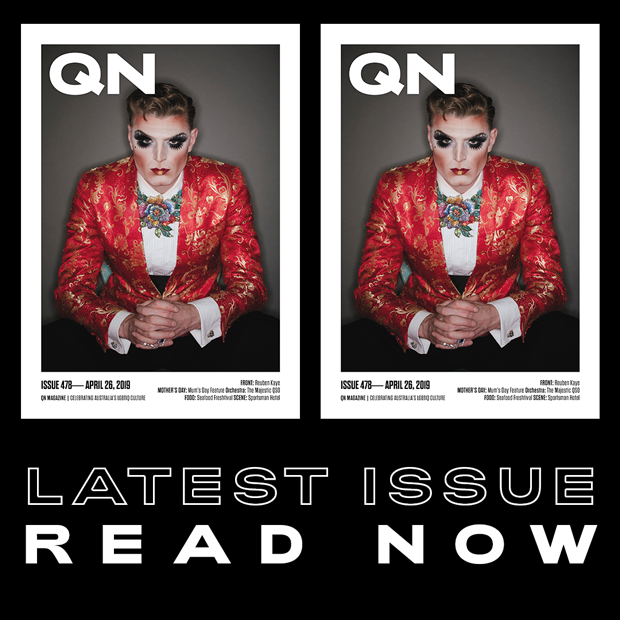 Elsewhere in southeast Queensland, rainbow lights, rainbow flags, and social events will mark the day which celebrates all LGBTIQ community members. Events are also planned in Brisbane, Hervey Bay and Cairns on Thursday.